In a bid to make good its pre-poll promise on 'bijli', the AAP government announced a flat 50% subsidy for people consuming less than 400 units a month. This came as as a huge relief for middle-income households. However, the 'high-voltage' commitments have hit a roadblock with the massive power cuts which have left denizens of South Delhi hot under the collar. Vishakh Unnikrishnan, a resident of Freedom Fighter Enclave in Saket, said, "The load-shedding is extremely annoying especially at a time when the heat in the capital is unbearable. Last week, there were three long power-cuts, each exceeding three hours. Everyday there is no electricity for at least an hour or so. This has been happening from last month but the government is not paying any heed." Another resident of Jamianagar, Zaki Hussain is infuriated that nothing has been done about the reckless power-cuts in South Delhi. "The load-shedding is very random. There are no fixed hours therefore it very difficult for us to manage our work. There have been times in the week when there was no electricity for four to five hours at night. It is impossible to sleep with such soaring temperatures outside. I don't know if the problem will continue in the upcoming month of Ramadan." The Delhi government has meanwhile, attributed the power-cuts to poor maintenance of electricity plants. Delhi Power Minister Satyendra Jain on 21 May said there is no shortage of electricity in the national capital. "Over the last 14-15 years, private discoms have either not spent enough on maintenance or have not carried out good quality maintenance checks. There shouldn't be such a high number of complaints. We have asked power companies to put together quick response teams to redress the complaints," said Jain. 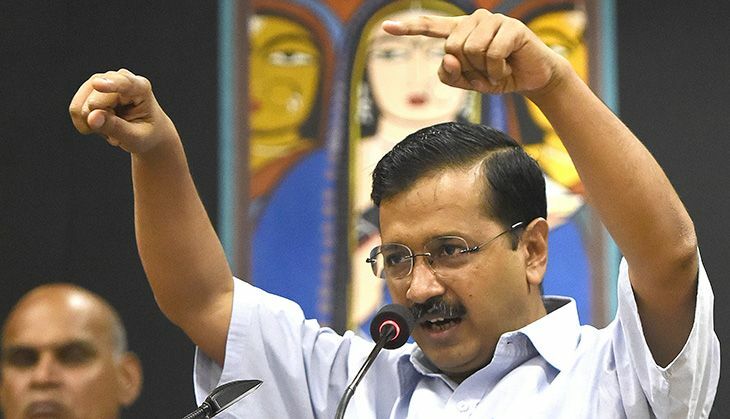 Chief Minister Arvind Kejrwal also announced that his government will crack the whip and pull up power companies if they fail to resolve issues that lead to power outages. Jain also announced last week that consumers will be compensated for outages lasting more than two hours and the compensation amount will be reflected in the consumers' electricity bills. The Delhi government also claimed that it asked DERC (Delhi Electricity Regulatory Commission) to penalise discoms for power cuts beyond two hours. Kejriwal-led AAP might be blaming discoms but the government needs to take responsibility and address the growing problem which is making life extremely inconvenient for the common man, on a daily basis.